Cards issued by Green Dot Bank, Member FDIC, pursuant to a license from Visa U.S.A. Inc.
Let’s be real for a minute and take a look at our daily habits. Have you ever thought about our everyday money habits? Do we have habits that help us save money? I’m pretty sure that to many of us, money-saving habits don’t come naturally. I mean, I can tell you about my everyday money-wasting habits from years ago. 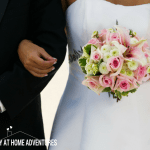 But have you ever thought about things that we do daily that can help us save money? We read about people who are so good with money they have it down pat. You know who I’m talking about. They’re the people who seem to have habits that help them save money every day. Then there are people like us who are completely different. We’re the ones don’t have the time to, for example, deal with the traditional banks who act like they are the only thing around. Some of these banks seem to forget that many of us work a 9-5 to pay our bills and can’t accommodate their banking schedule and crazy fees! More about this later but let’s continue talking about money habits, shall we? 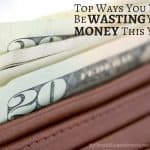 Let’s focus on shifting those lousy money habits into money-saving ones. Doing this helped me cut down my debt and continue to keep me financially stable today. And yes, these are things you can do as well. 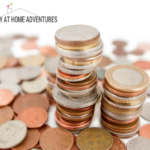 How can you start creating everyday money-saving habits? We know that if saving and managing our money was simple many of us would not be in debt or financial trouble and this includes yours truly. You see, I’m a spender. This mama of four loves to spend money and not keep track of it. The good news, my friends, is that you can learn these daily money-saving habits. And what’s even better is that you can start developing these habits today. 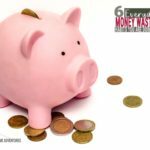 Today you are going to learn 7 everyday money-saving habits that are so painless you are going to see results pretty fast. 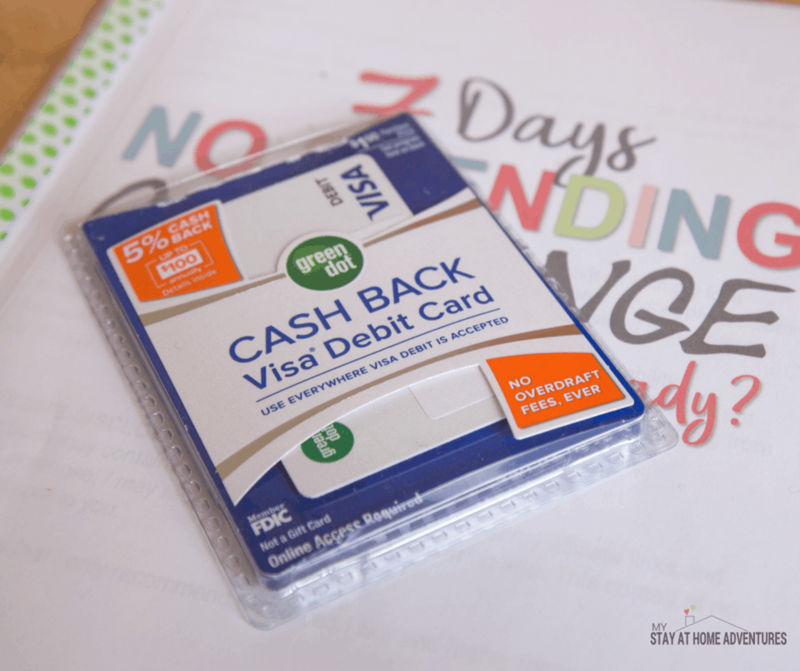 There are many ways to start good money habits, but today we will show how you how you can use a Green Dot 5% Cash Back Debit Card* and why this will work for many of you. 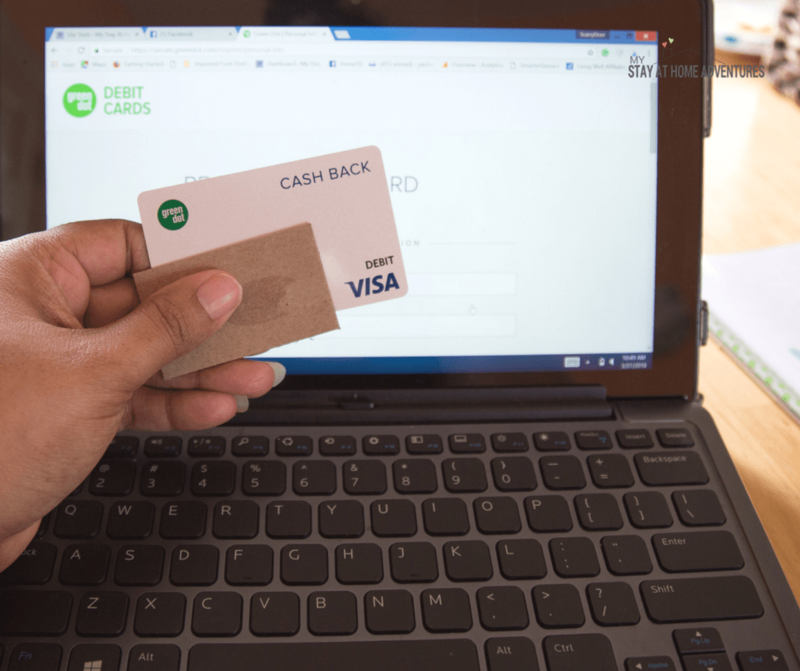 Why A Green Dot Cash Back Debit Card? Many of you will be able to obtain a Green Dot 5% Cash Back Debit Card via online** at Greendot.com or over 80,000 retailers nationwide. You won’t have to go to a bank and waste your day applying to open an account then wait up to two weeks for your debit card. Paired with some of the other money-saving habits I’m about to share with you, this is a powerful tool. Every Sunday I sit down and go over our finances. Now, remember that I am a spender, so I need to make sure that I know where we are with our funds. I also enjoy saving money. It’s my other passion, so when I write down my goals for the week I make sure I include ways to save money. When using a Green Dot card, you will see how convenient and easy it is to bank with since we all know that traditional banks are closed on Sundays. I can log online or use the award-winning mobile app** and write down my balance. Writing daily goals are amazing for you on a personal level and a financial level. 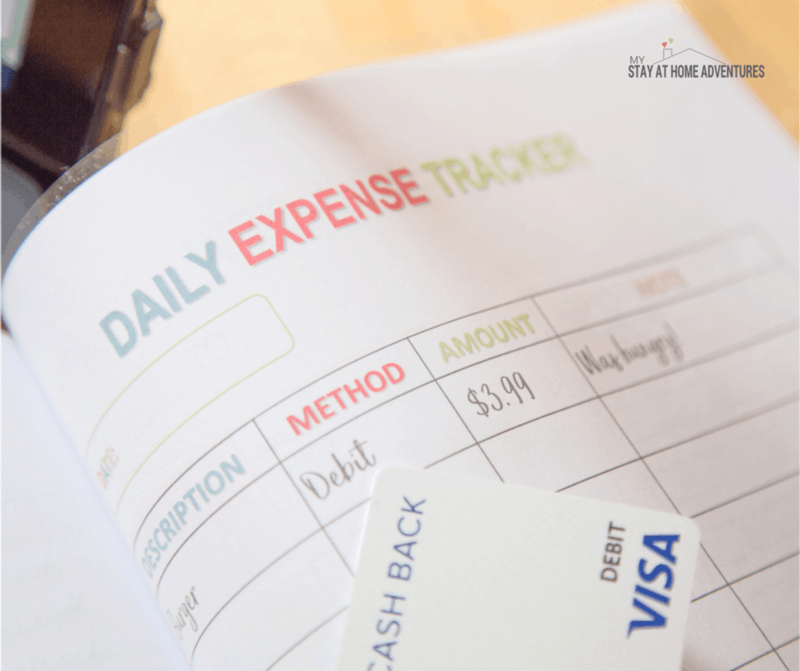 When it comes to weekly financial goals, I pull my 7 Days No Spending Challenge Workbook and head over to page 6 where I write down what my top financial goals for the weeks are. For this week I need to focus on spending less than $100 in grocery, and as a family of 6, this can be tricky. Another goal for the week is to save at least $50, and this comes in savings or making money. I want to be able to grow my savings by at least $50 this week. Now, this might be hard for many of you, and that’s OK. I’m just giving an example of what I do to control my overspending and to save money. When you create your goal or goals you need to make sure that they are realistic and work for you! Don’t compare my goals with yours. You need to make sure your goals are yours and yours alone. Once you create your goals, you are going to make a plan for how you are going to achieve this. Now, this might sound like a bit much at first, but once you start doing this, it will get easier. This is why I take a moment once a week to write my goals and create my plan. I’m able to get it done without distraction and I can always go back throughout the week to look at it. What are my financial goals for the week? How am I going to achieve these goals? Again, using the Green Dot debit card is working out pretty well, huh? Let’s move on to the next money-saving habit I do. Just like the cash envelope system, keeping track of your expenses will help you save money and get control of your finances. Because I am trying to keep control of my spending and tracking it this week, I have a daily log where I keep track of my spending. Later you are going to learn how helpful this is for me. To reduce my grocery budget, I write down a menu plan I follow each week. Why do this? Creating a menu plan each week allows me to save time and money in the kitchen. You see when I create my menu plan I check my pantry to see what I already have. I also check my local store ads and see what’s on sale that week. I create a shopping list that I follow when I’m about to make purchases. A shopping list allows me to keep focus on what I need and not overspend on things I don’t need. Thanks to the internet I can save money and here’s why. I am able to order my groceries and items I need and either get them delivered or pick them up at my local store. 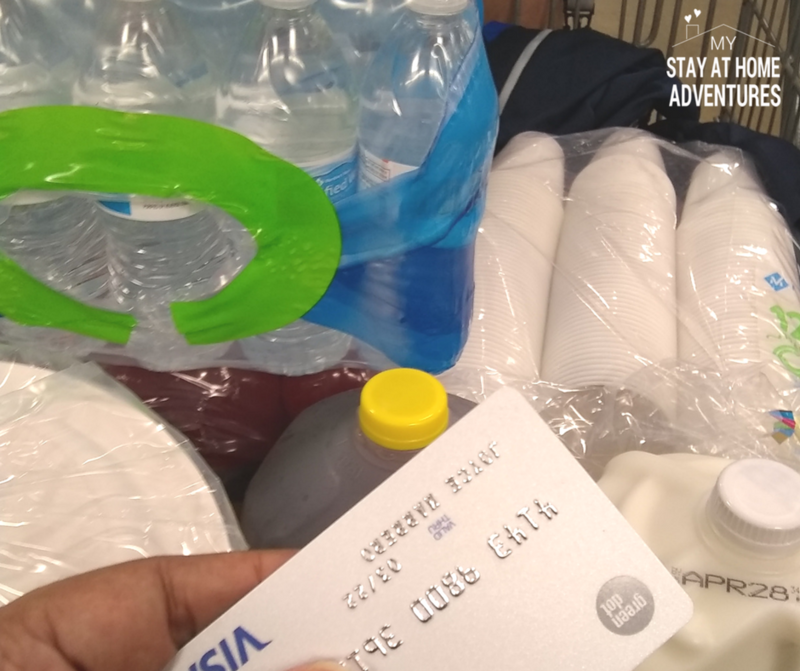 I pay with my Green Dot card which gives me an allowance ($100) and gives me cash back on eligible items. Buying online saves me gas, saves me money and allows me to keep my spending under control. I am not tempted to buy items in the store if I’m ordering online. I don’t give up into temptation. These tips don’t have to be done in just one day, but daily. You’ll only spend one day creating your menu plan and shopping list, but you have to stick to it the rest of the week to get the full benefit. Look at your goals daily to keep you motivated to continue to use the Green Dot debit card for convenience. Now more about Green Dot 5% Cash Back Debit Card and why I recommend using this card if you are an overspender like me. We already covered that using the Green Dot 5% Cash Back Debit Card you could earn $100 back annually which is good for a debit card. Plus, you can obtain it online or in many local locations. What I didn’t cover is the fact that their ASAP Direct Deposit can get you paid two days earlier. This is amazing and if you are implementing these money-saving habits this could be even better for you! During pay week you could access your paycheck up to two days ahead and for free. Now, this is subject to your payroll provider’s process and timing so please keep this in mind. Remember that it has no overdraft fees, ever. If you are struggling to control your spending like me, this is a huge benefit! There are also no penalty fees and no minimum balance required. Again, these benefits are great when you are still working on developing money saving habits since your missteps aren’t penalized, which would usually put you farther behind. 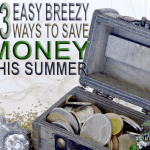 Hopefully, you realize what these every day money-saving habits can do for your finances. 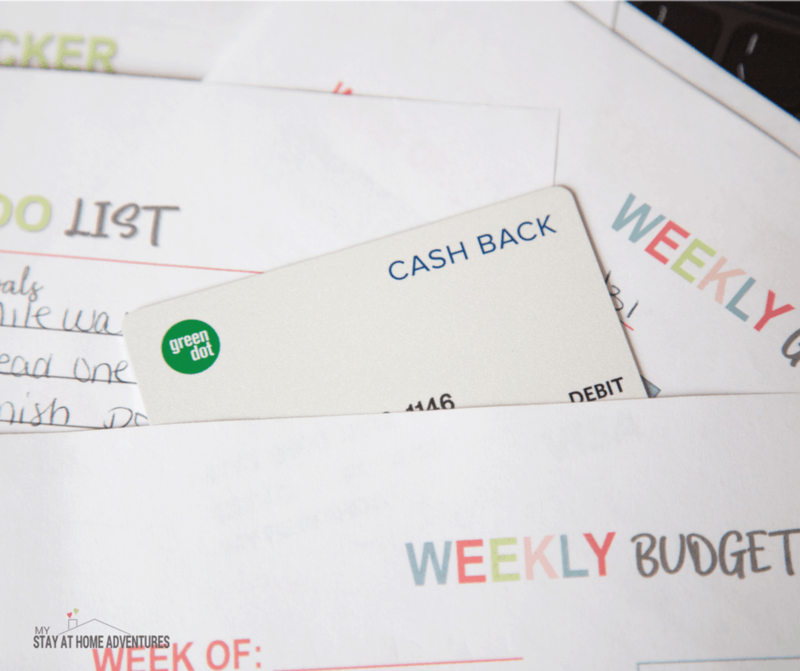 With the right tools such as the Green Dot 5% Cash Back Debit Card you can even sweeten the deals when it comes to managing your weekly finances. Writing your weekly or daily financial goals will help you stay focused daily. Keeping track of your expenses and using Green Dot debit card will help you save money. 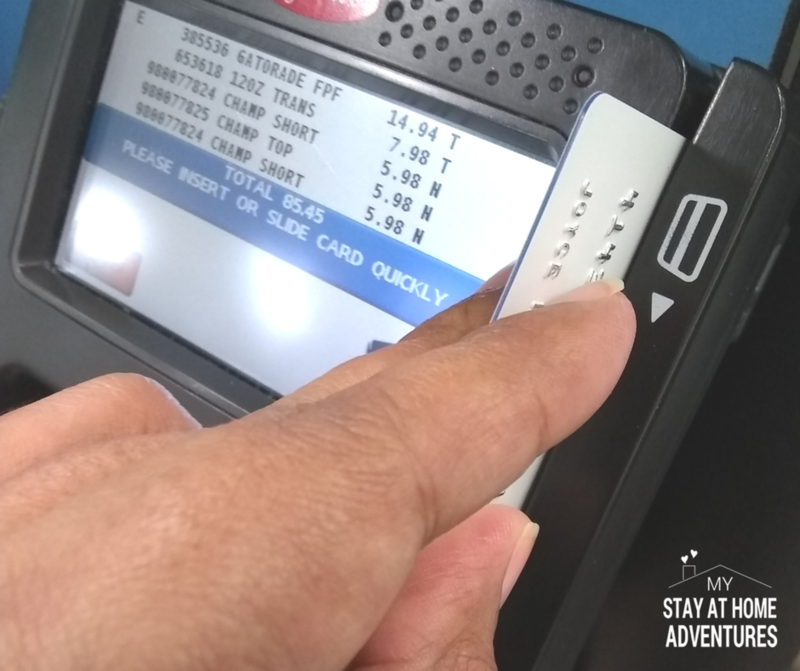 Your turn: When it comes to everyday money-saving habits what are your favorites? **Carrier and data rates may apply. ***Other fees and limits apply. This card sounds like the perfect solution for my daughter when she goes off to college!